Biscayne Apartments offers modern apartment and townhome residences with easy access to exquisite shopping and dining options. 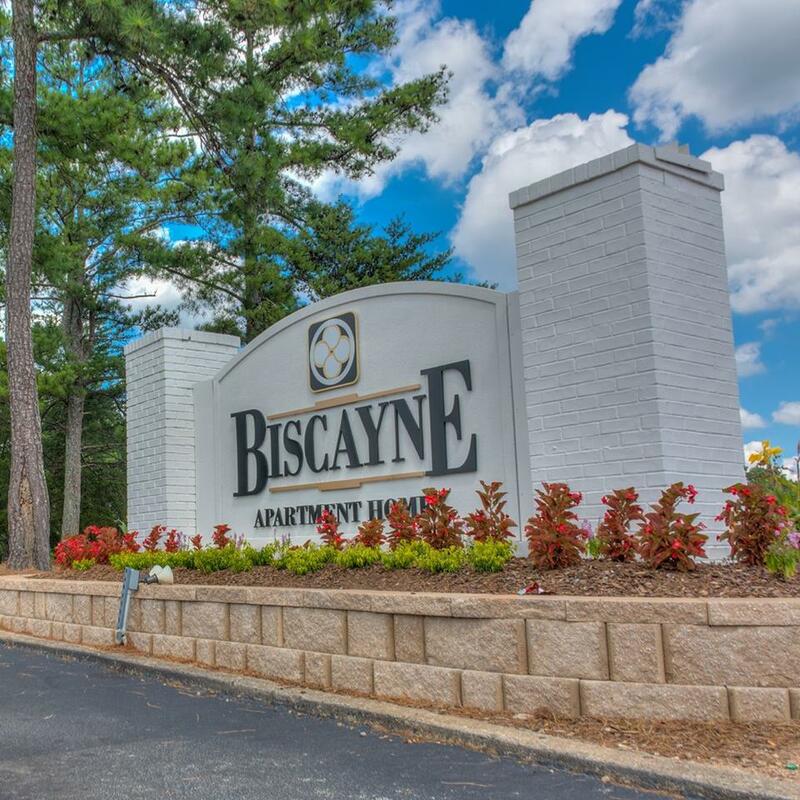 Conveniently located just minutes from historic downtown College Park and the Hartsfield-Jackson Atlanta International Airport, you are never far from your next vacation. Your new one, two or three bedroom apartment home in College Park awaits, complete with an abundant array of amenities and benefits.